Hot spots can considerably reduce the life of furnace tubes. To monitor hot spots, tubeskins should be equipped with a reliable, robust temperature measurement system. Multipoint thermocouple assemblies can quickly alert operators when hot spots occur. In addition, product innovations increase accuracy and practically eliminate the need for large welds, which stresses furnace tubes and shortens their service life even more. Temperature is the most important factor affecting tube life in syngas plant reformer furnaces. A typical lifetime is 10 years (100,000 hours) of service at its maximum design temperature. When operating temperatures climb above that maximum, the overall furnace tube life decreases. These and other temperature excursion events result in hot spots. Even tiny ones affect the entire tube, as the material at those spots age faster and are more prone to failure than cooler parts. Depending on the conditions, the operator may need to throttle back the rate of the unit, thereby decreasing production. Or, the furnace will experience a methane slip due to reduced firing, necessary to keep the hot spots within the tube wall temperature limits (TWTL). Keeping operating conditions within the TWTL minimizes failures, optimizes efficiency, and maximizes tube life. A common way to monitor individual hot spots is with an infrared pyrometer. Most of these devices control for emissivity but still require tedious hand calculations. A better solution is to use both a pyrometer and an online thermocouple measuring system. The latter allows a quick comparison of temperature readings with those of the pyrometer, as well as an easy adjustment of the pyrometer’s emissivity setting to better simulate the current conditions in the furnace. It is not unusual for older pyrometers to read 40°F higher than the actual temperature if they are not properly set for the real furnace emissivity. In the case of rate-limited operations due to the TWTL of a hot spot, temperature information needs to be accurate to avoid unnecessary production losses. Thermocouple assemblies provide accurate online temperature measurements of furnace tubes. However, in-place accuracy is an issue when a thermocouple measures both the temperature of the tubeskin (desirable) and the radiant heat source (undesirable). Any protrusion on the furnace tube collects and radiates heat into the tube. Hence, exposed thermocouples receive heat from both sources, giving inaccurate higher readings. Taking into account this pain point, Gayesco International – now a division of WIKA USA – developed the Xtracto-Pad®. This tubeskin thermocouple has a heat shield over the measuring tip. The extremely opaque insulation ensures that the thermocouple gets its heat input only from the tubeskin and does not act as a fin for receiving radiant heat. In addition, since the measuring junction is protected, the already durable thermocouple has an even longer service life. 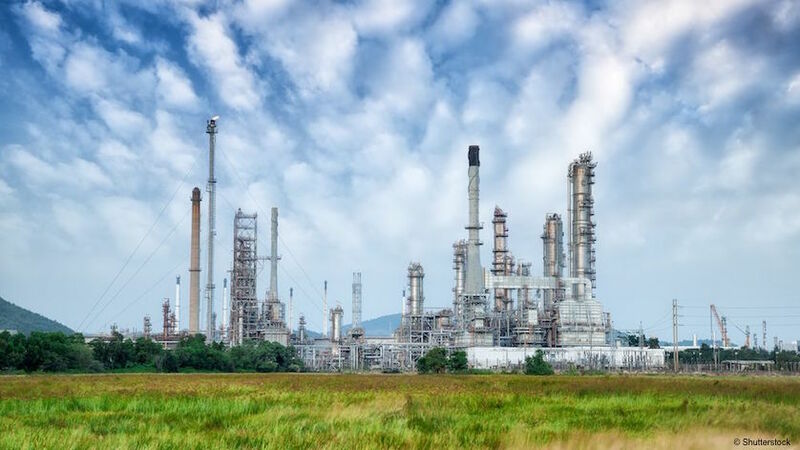 WIKA USA continues to develop and improve temperature measurement solutions for challenging applications in syngas plants, refineries, and the chemical and petrochemical industries. Contact our experts for more information about the Gayesco Xtracto-Pad® and other innovations. 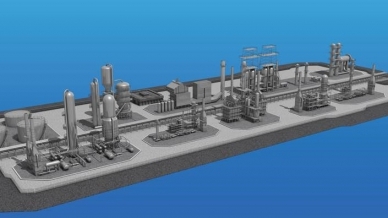 Click here to enter our interactive refinery to learn more about WIKA product applications.